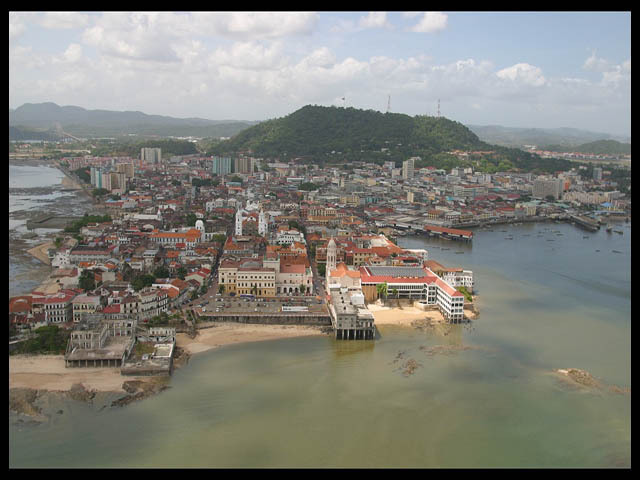 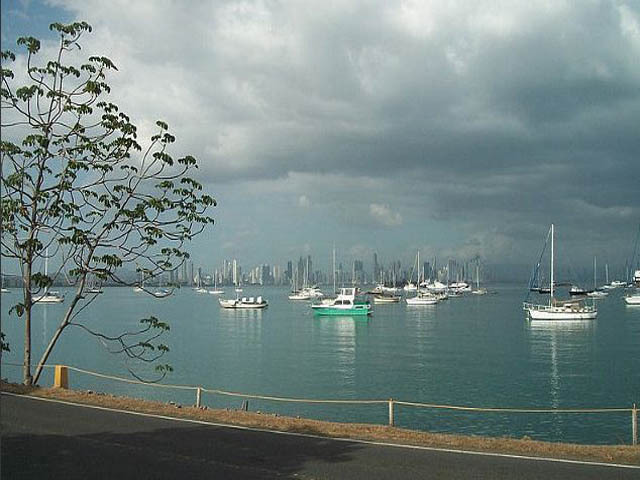 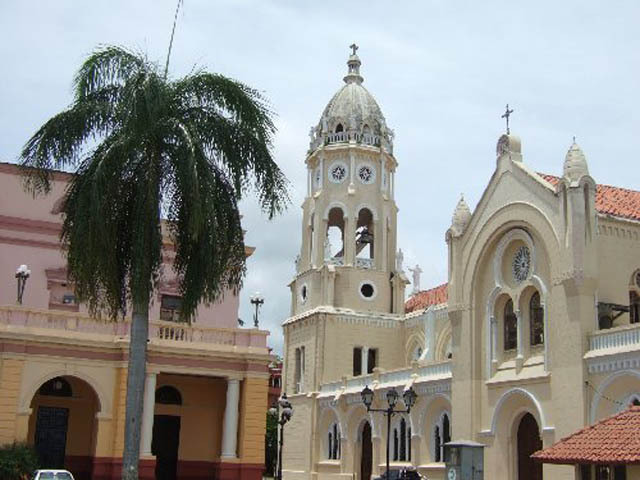 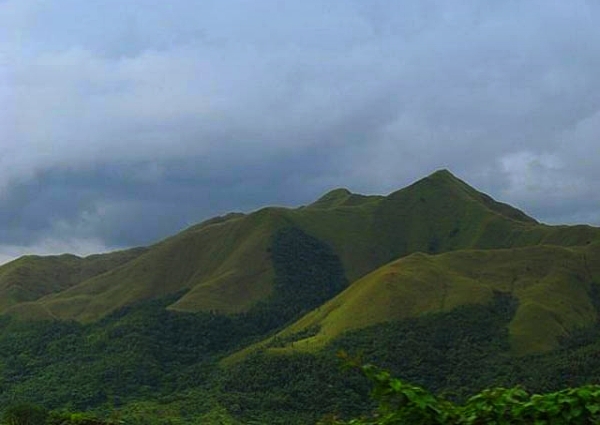 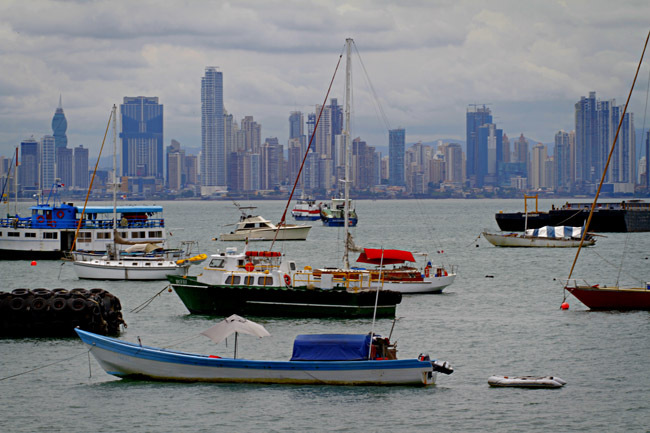 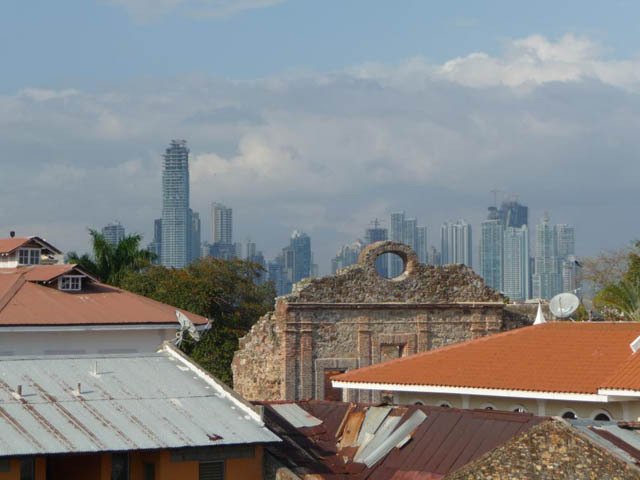 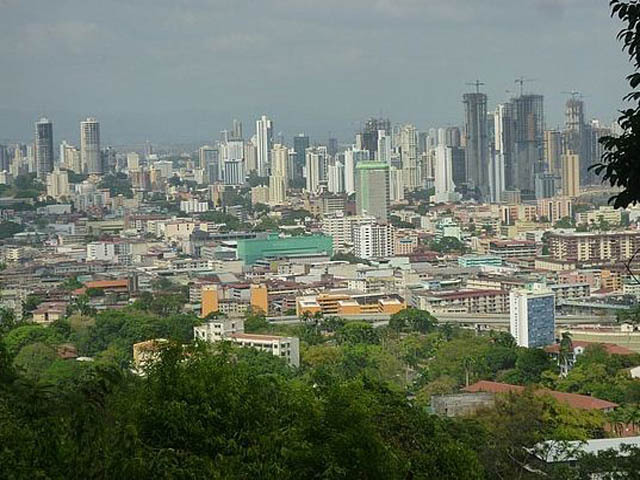 Join us on a journey around Panama City and visit some of the premier tourist attractions. 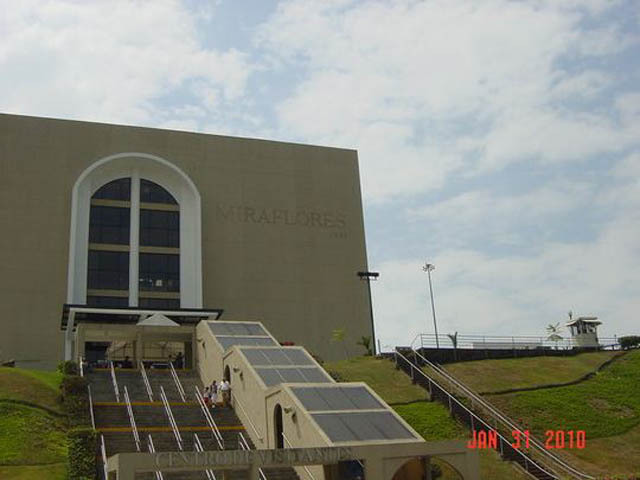 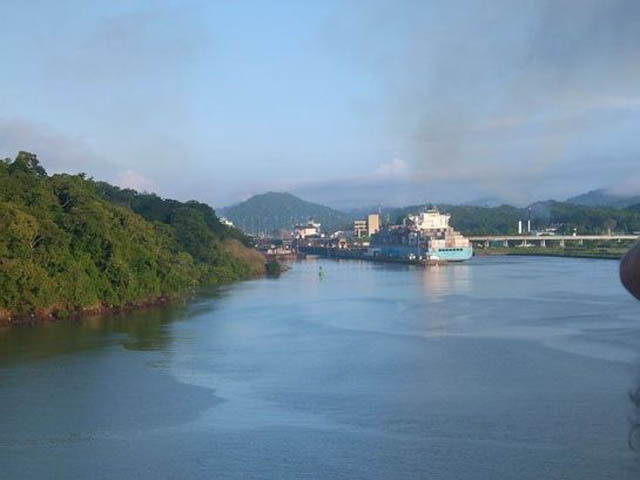 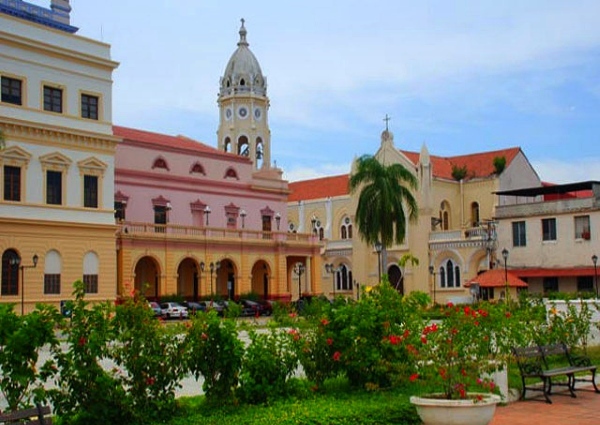 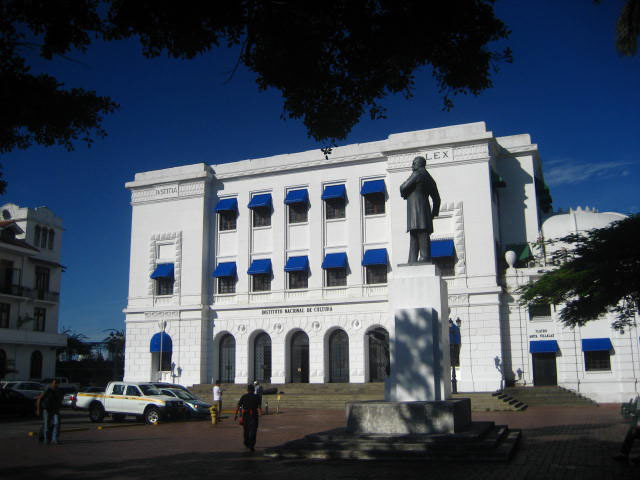 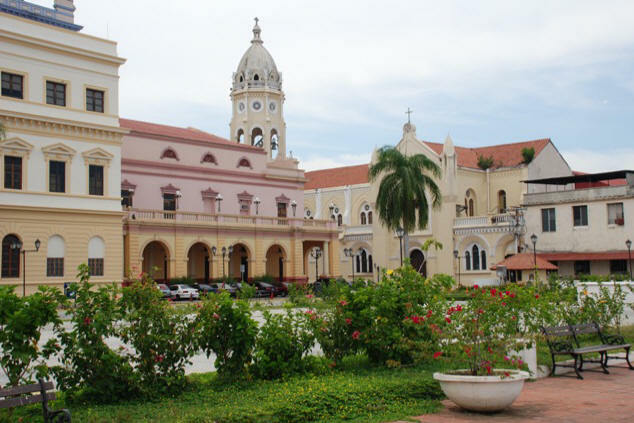 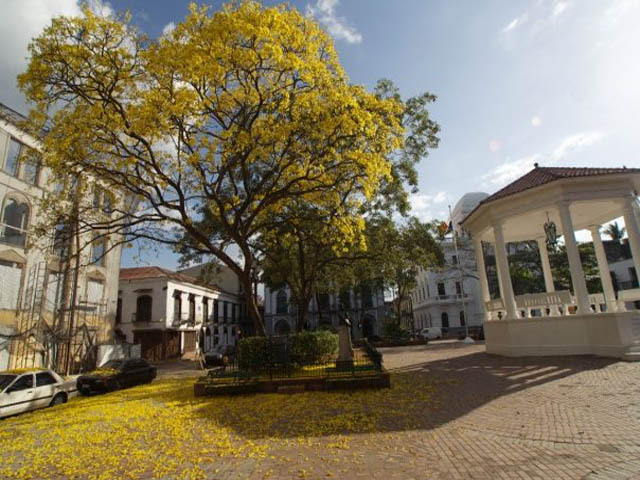 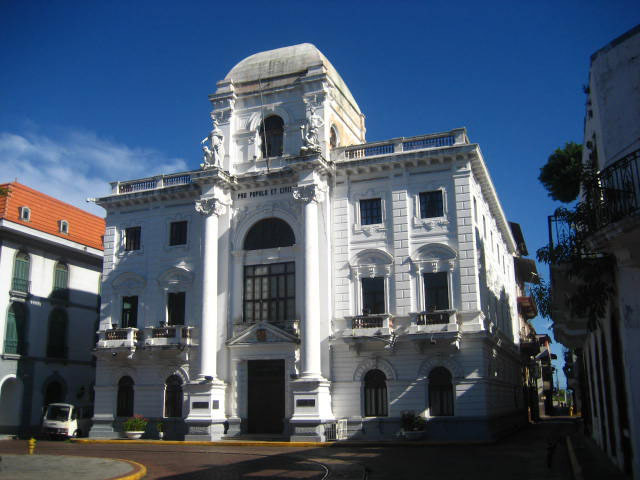 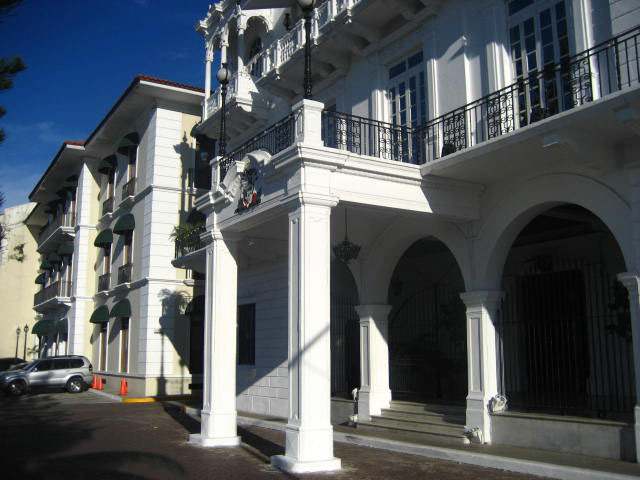 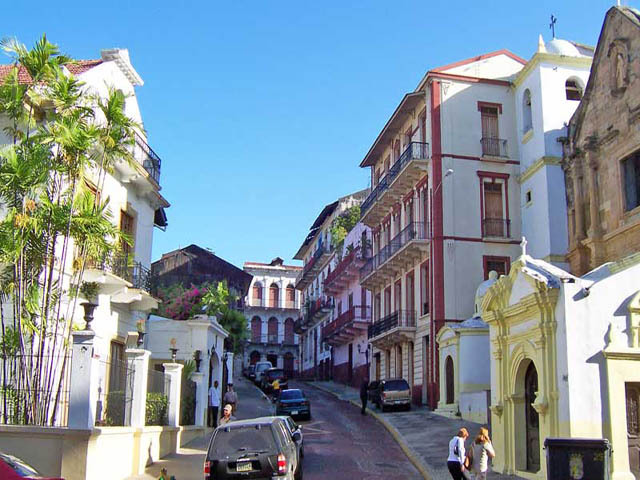 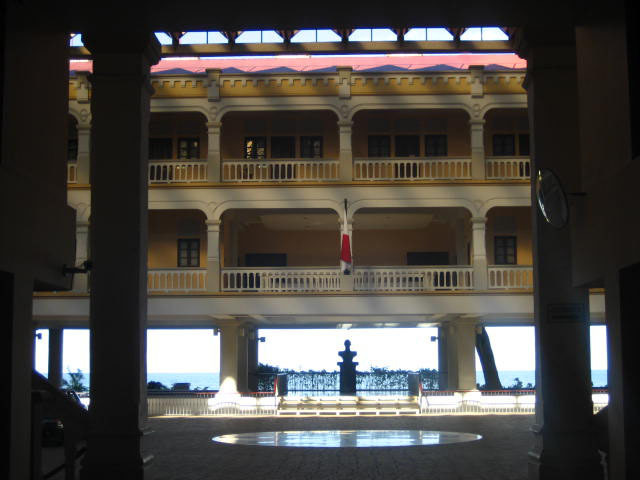 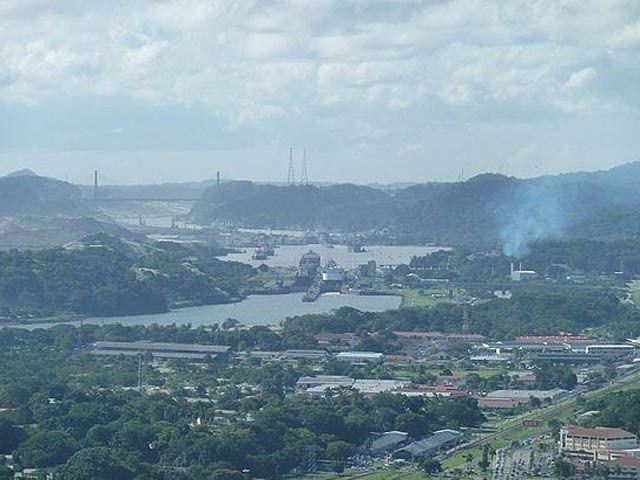 This tour visits Casco Viejo, Panama Viejo, Amador Causeway, and the Miraflores locks at the Panama Canal, passing through the Panama Canal administration buildings. 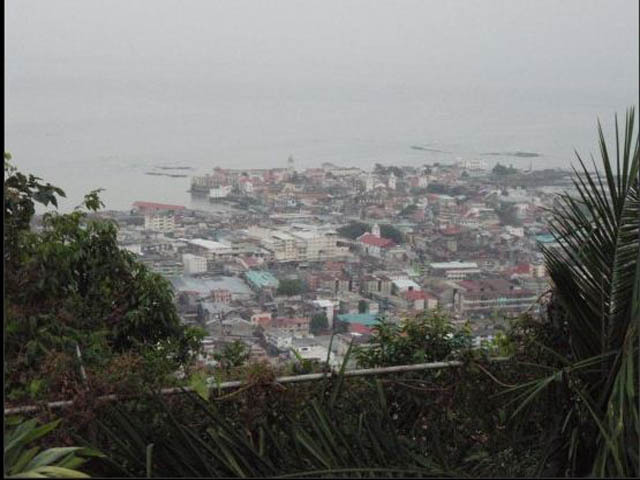 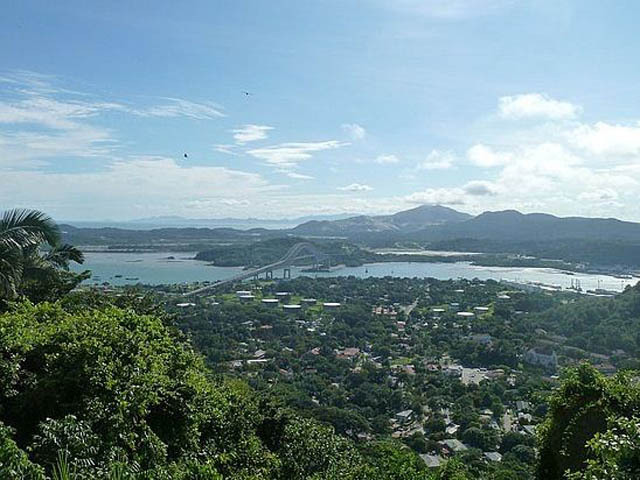 We’ll also head up to the top of Cerro Ancon for a great view of the city. 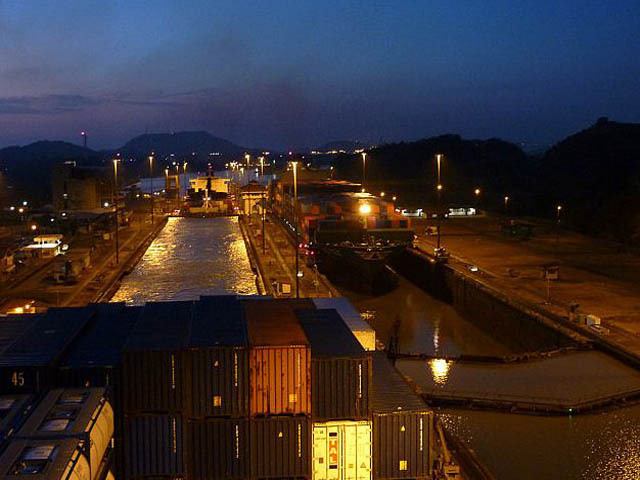 We will try to make sure we’re at the canal to see a large ship passing through the locks. 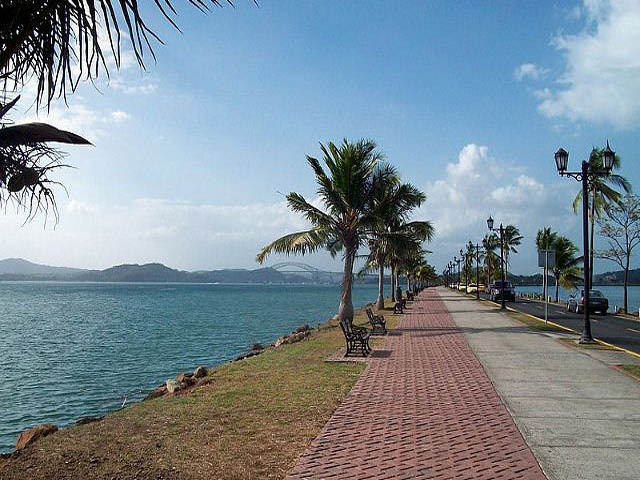 LUNCH NOT INCLUDED: You can enjoy lunch at one of the many restaurants on The Amador Causeway, or in Casco Viejo for between $5pp and $15pp or bring your own lunch. 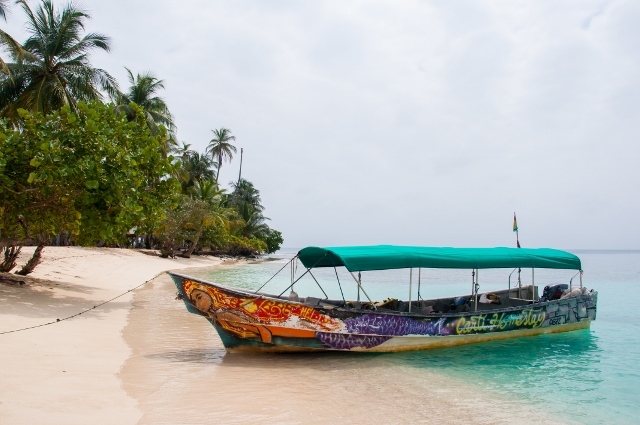 There are tiendas along the way that offer cold beverages, snacks, coconuts, and ice-cream. 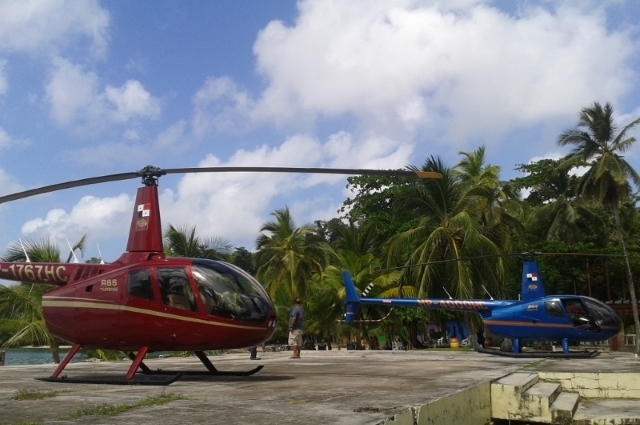 Group bookings can be done upto 120ppl or more, we quote on request. 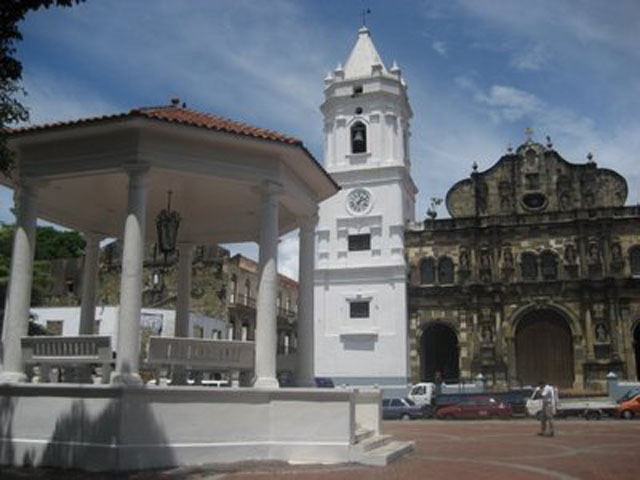 We use 25-45 seater buses for large groups Lunch can also be included for private tours on request.